Welcome to the WSA, where our mission is to connect, empower, and celebrate the next generation of women leaders. We feel it is our responsibility to bring our campus community together to discuss the importance, challenges, and solutions to achieve gender equality. This mission has only become more important as issues of sexual assault have hit headlines for nearly every industry. We have had a very exciting semester at the WSA: we hosted the 27th Annual Dynamic Women in Business Conference, continued to grow our partnerships with Women in Investing and moMBAs for mothers on campus, expanded our Manbassadors program to engage male students and partners, and continued to develop our entrepreneurship initiative Series W! 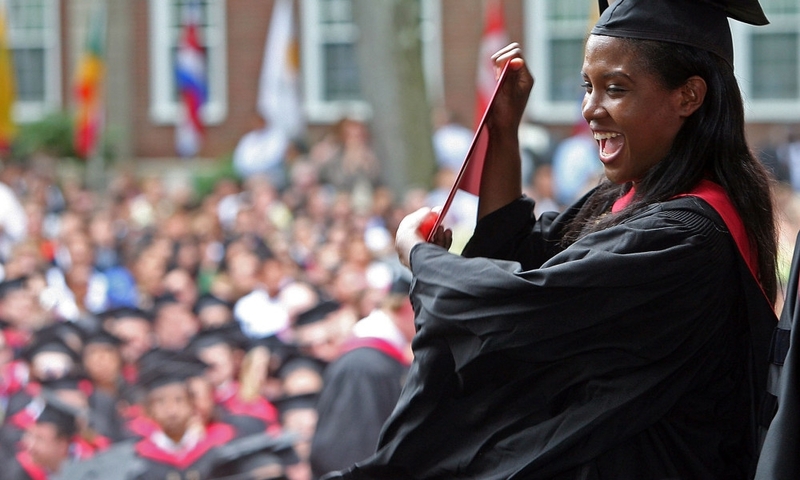 We are looking forward to building on this success in 2018 – with better resources to ensure you will thrive both personally and academically here at HBS, more opportunities to build connections across the community, a renovated focus on intersectionality, greater advocacy for mothers on campus, and a stronger calendar of speakers promoting women in business. We encourage you to stay connected with the WSA via social media. Follow us on Instagram @hbswomen, Facebook @hbswomen, and on Twitter @HBSWSA. HBS has made enormous strides promoting the presence and empowerment of women on campus, and we are proud of these efforts and progress. Looking towards the future, we know you will be integral in shaping the next generation of women at HBS, and we look forward to having you as part of our community. We hope you join us in the conversation! Please visit our 2019 Conference website for more information and to purchase tickets. Find out more about recent events organized by the WSA, both on and off campus. Learn about the top priorities and initiatives of the WSA for HBS students. Connect, empower, and celebrate the next generation of women leaders. Engage the HBS community in the continued pursuit of gender equality in the workplace and beyond.